SAN ANTONIO, TEXAS – Starting from October 1, San Antonio will become the first city in Texas to raise the tobacco-buying age from 18 to 21. The law doesn’t apply for young adults 18 to 20 years old who purchase, use or possess tobacco. The new regulation will be applicable in the current state law. If any retailers or merchants violate the ordinance, they will face a maximum fine of $500. The initiative was suggested in January 2018. 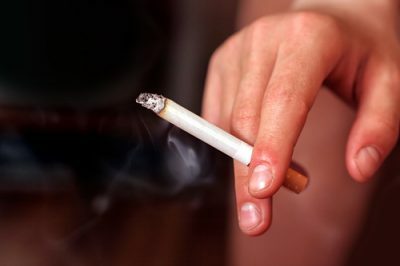 The San Antonio City Council voted 9-2 in January to raise the tobacco-buying age from 18 to 21. Initially, the ordinance was supposed to go into effect in August, but the city council members pushed the date to October 1, 2018. Under the new law, tobacco sellers must have current state signage about the tobacco-buying age along the signage provided by the city. The signage should say the current age has been updated to 21. The employees sign a form showing they understand the ordinance. They have to check customers’ IDs of any customer. Mario Martinez, assistant director of San Antonio Metropolitan Health District’s environmental health & safety division, believes that state lawmakers will take up legislation to raise the age statewide next year.